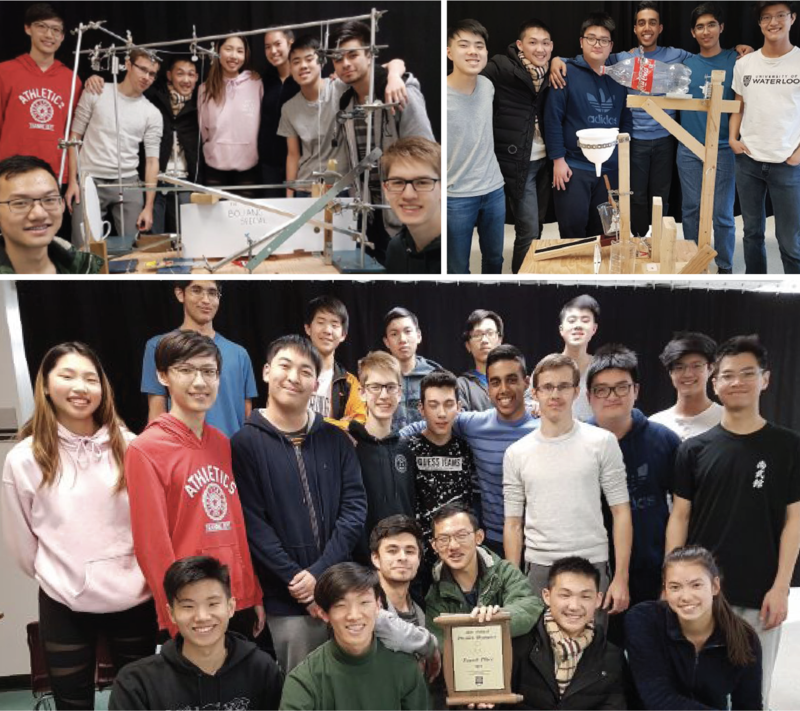 Moscrop Secondary’s Physics team placed fourth overall at the prestigious UBC Physics Olympics competition held in March. The UBC Physics Olympics is one of the largest and oldest high school physics competitions of its kind in North America. This year, more than 700 high school students and teachers from 74 schools competed in the 41st annual event, where they showed off their physics knowledge and inventions. Moscrop’s team built two machines, competing in four additional on-site events to earn the best finish the school has ever achieved. There were also impressive showings for École Alpha, Burnaby South, and Burnaby North Secondary, who ranked for individual projects.